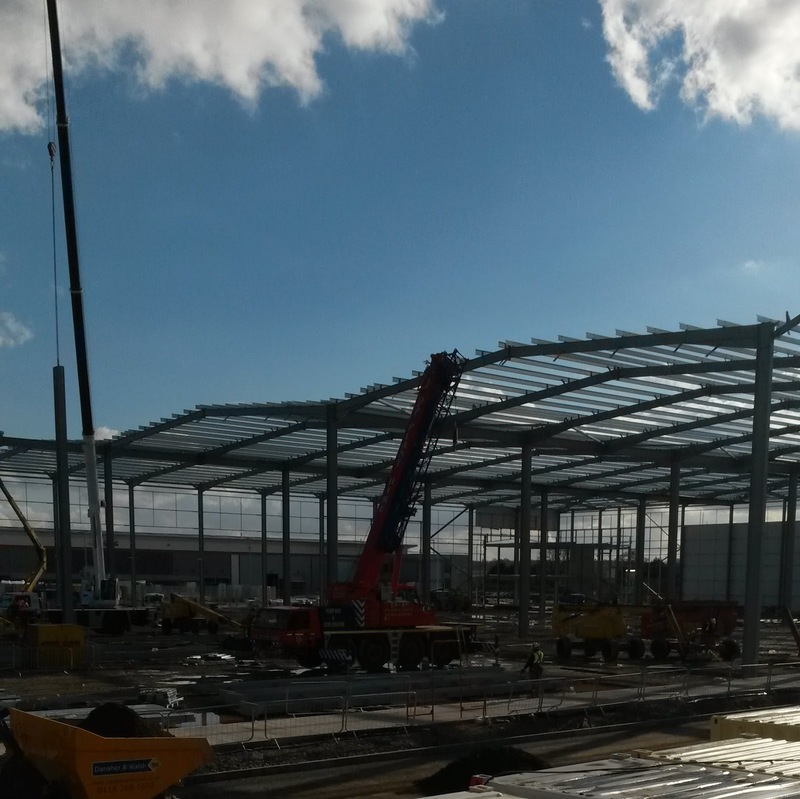 Bespoke are pleased to unveil details of their newly awarded project in Ryton, Coventry. Situated on Prologis Park, this exciting new venture involves the full internal fit-out of warehouse and office accommodation in two individual units covering 141,225 & 327,730 sq ft, respectively. Our scope of works at these two sizable developments includes partitions, drylining, joinery and the installation of suspended ceilings and kitchen facilities. These new warehouse and offices will be completed for industrial retail provider, Prologis. 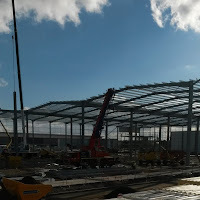 Surrounded by other leading companies such as UK Mail, Network Rail and Jaguar Land Rover, this booming industrial park is one of the best located schemes in the Midlands. 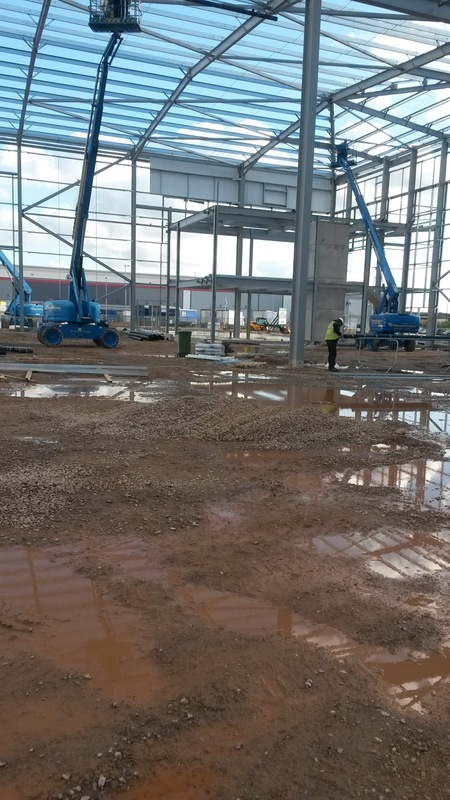 When works commence in March, this will become our third live project in Coventry, with fit-out projects currently being undertaken for both Travis Perkins and London Taxi Company .